Christmas: a time of family, friends, joy, merriment, and gifts. Especially gifts! science fiction to women's fiction, crime to romance, bitter-sweetness to silly fun, you will find a Christmas tale for all occasions. 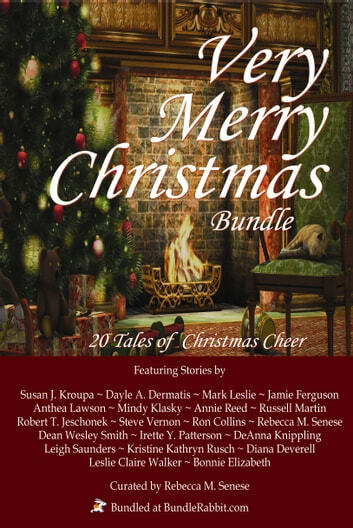 Give yourself the gift of reading these Christmas stories and have a Very Merry Christmas! A year later I still remember maybe of the fantastic stories.